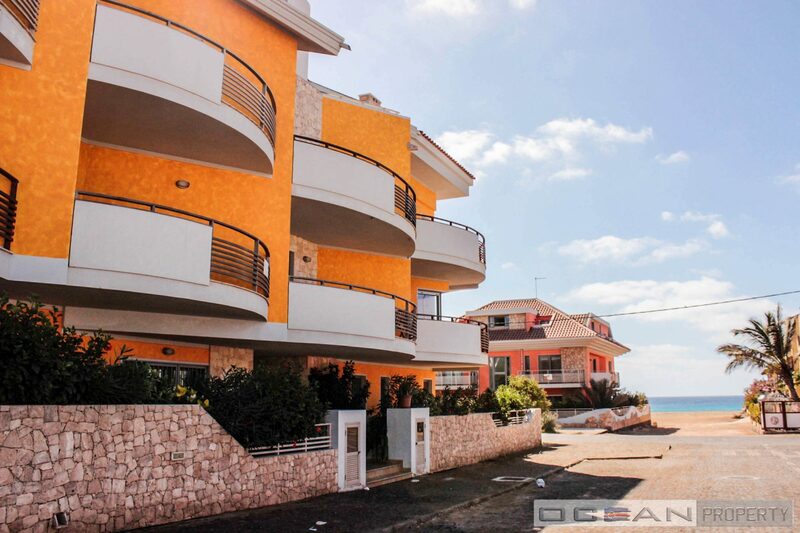 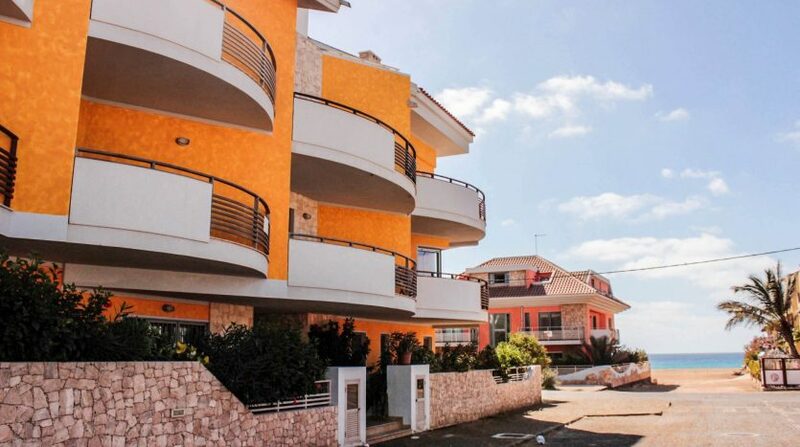 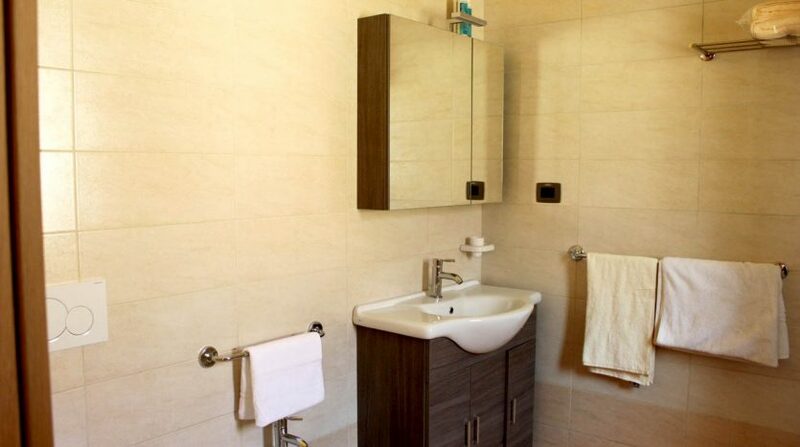 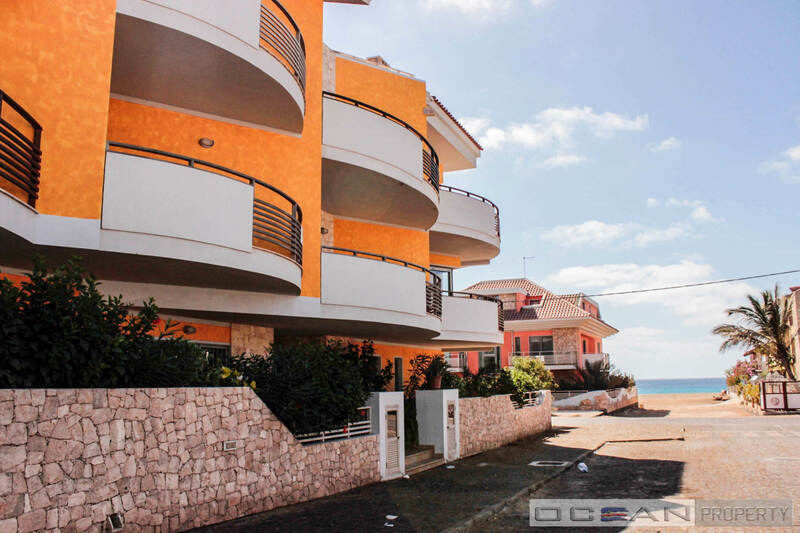 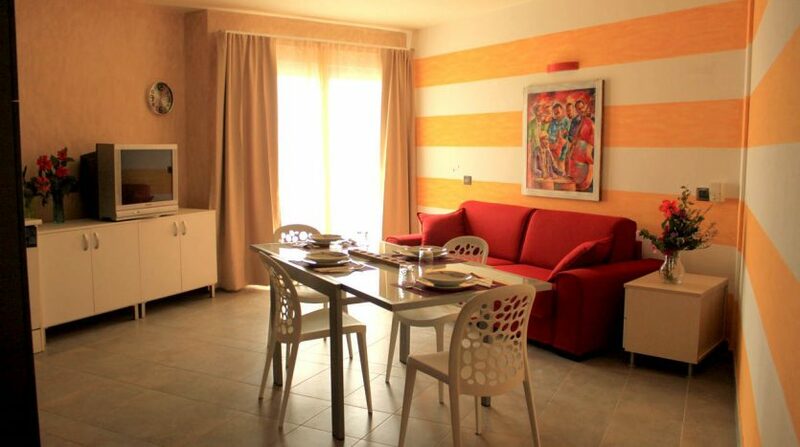 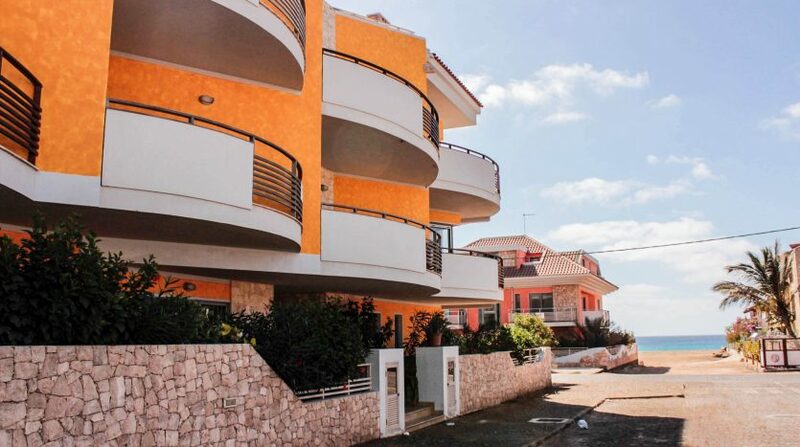 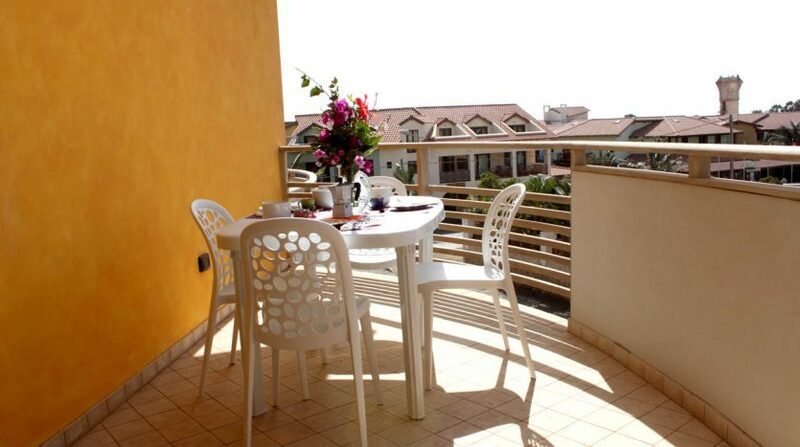 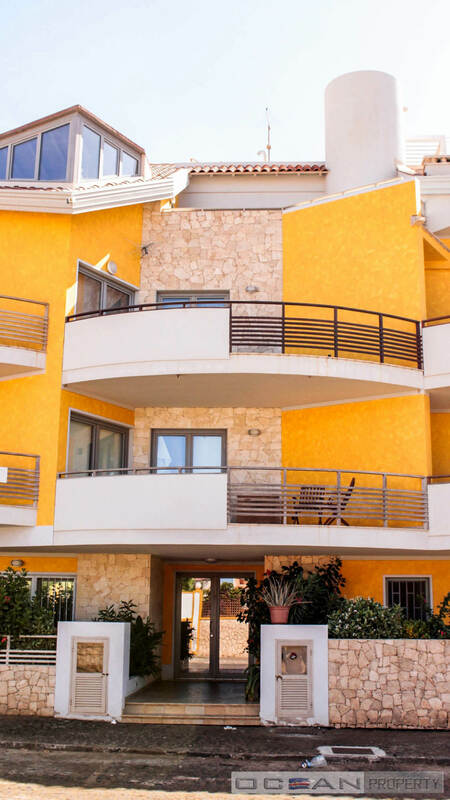 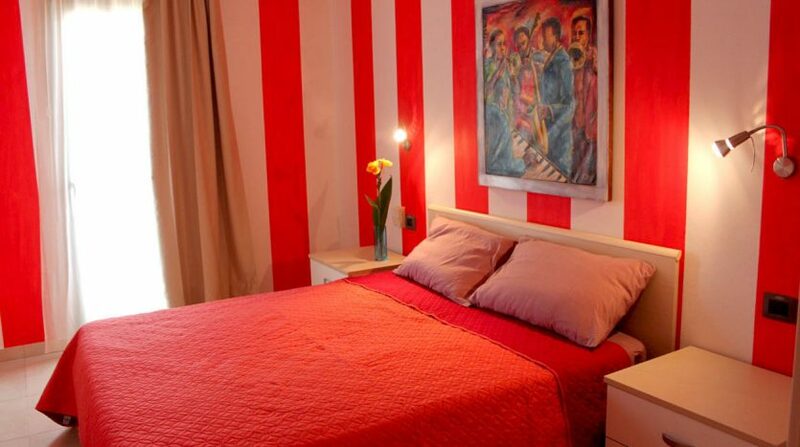 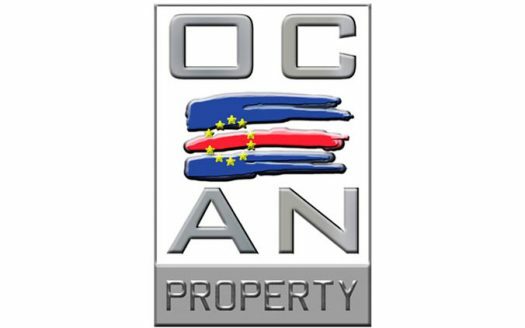 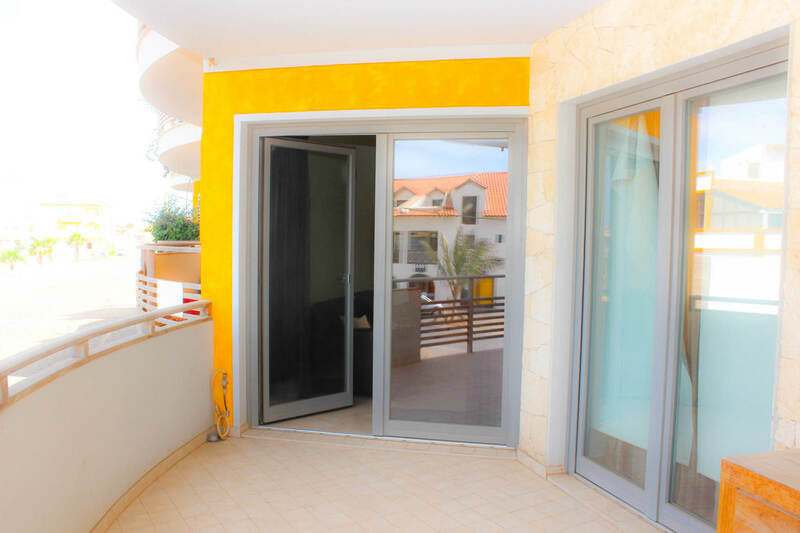 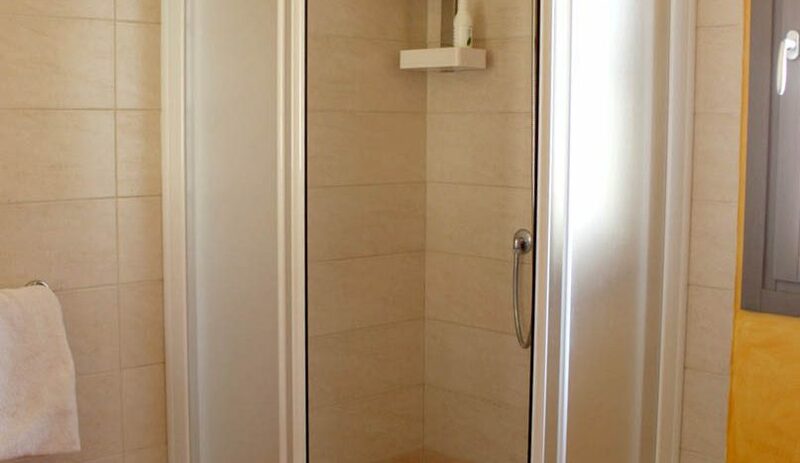 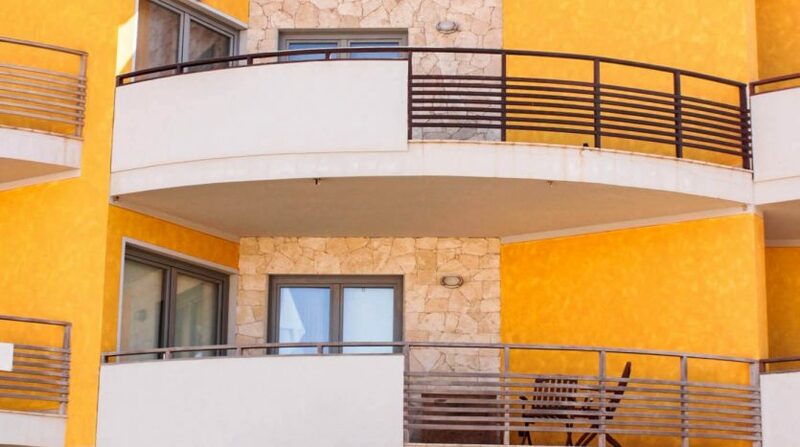 Luxury 2 bedroomed apartment, situated in one of the most beautiful streets of Santa Maria. 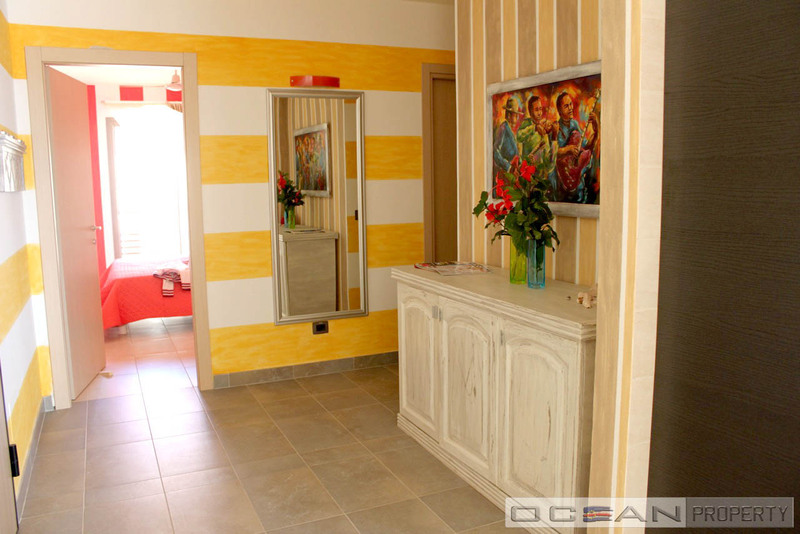 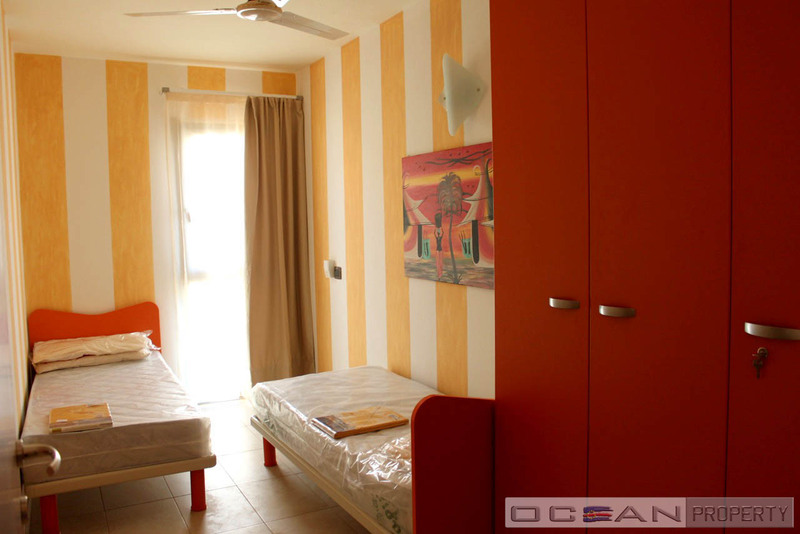 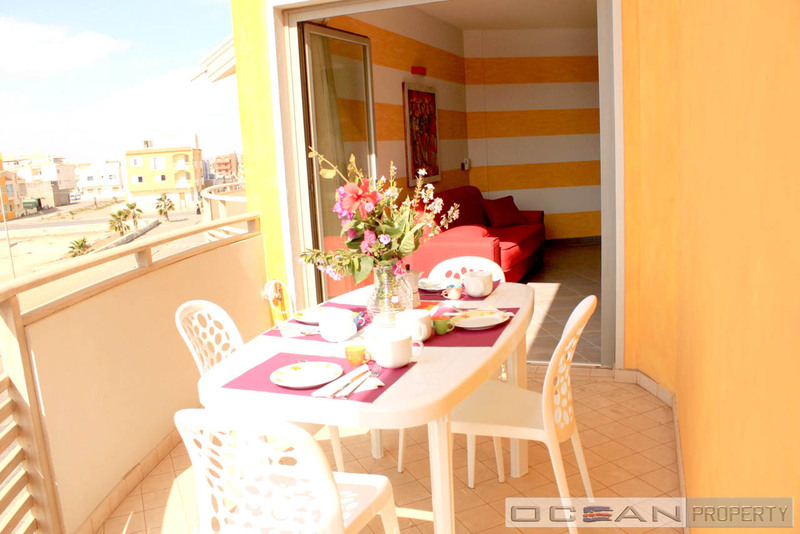 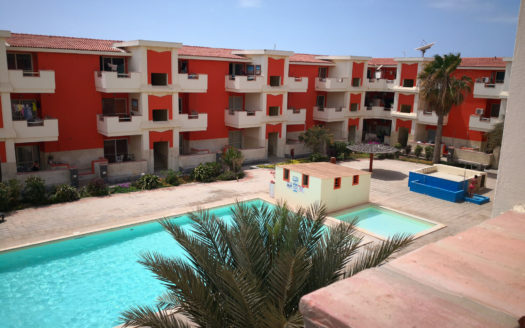 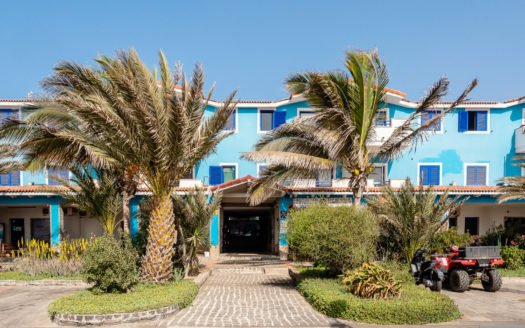 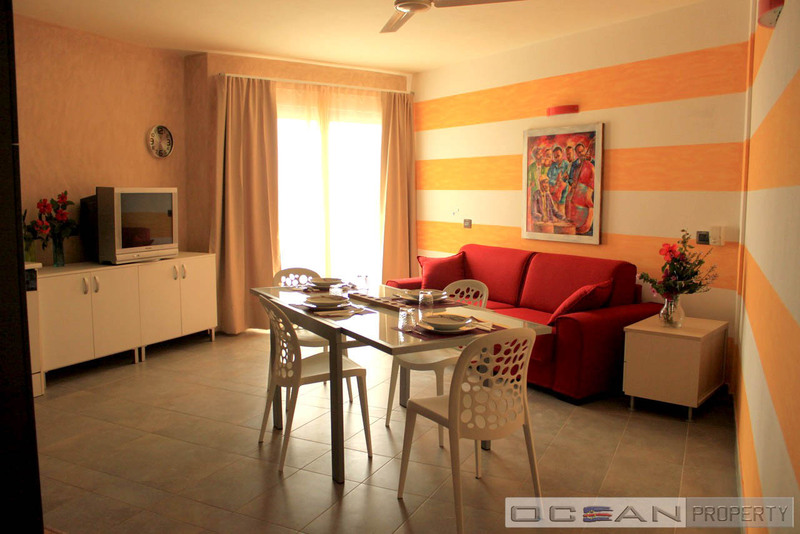 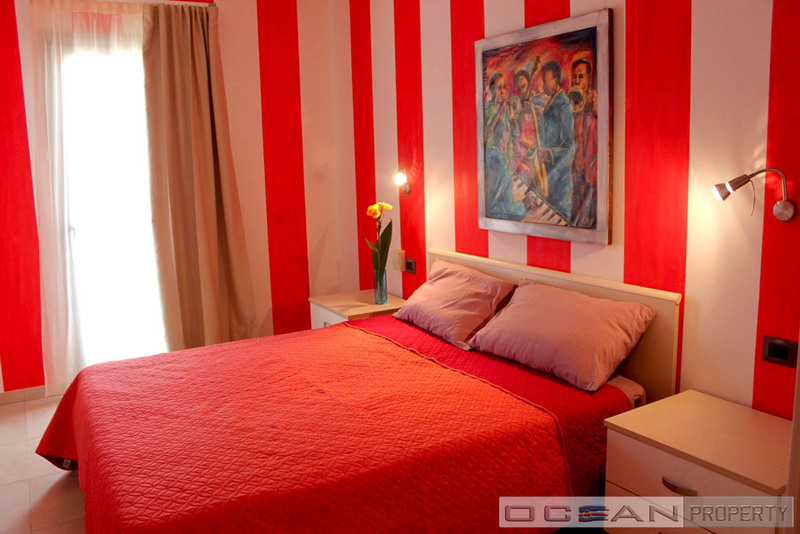 It’s really close to the beach and a few minutes walk from the centre. 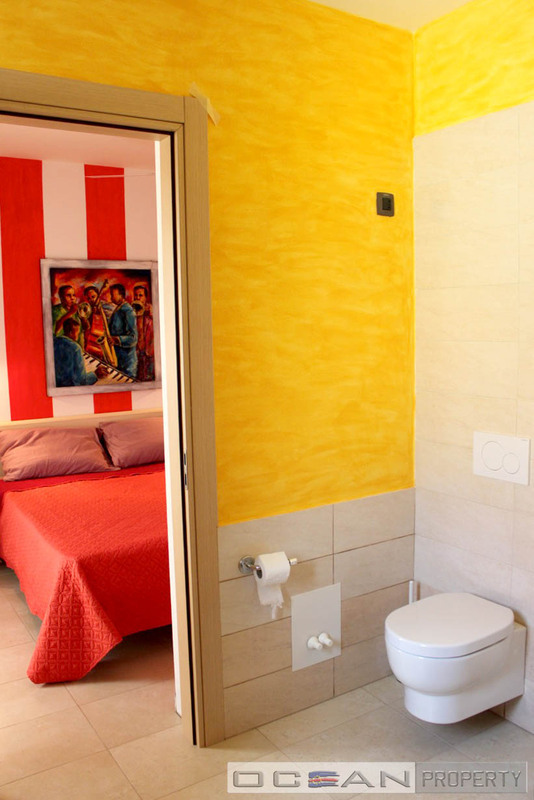 It is located on the second floor of Meridiana building. 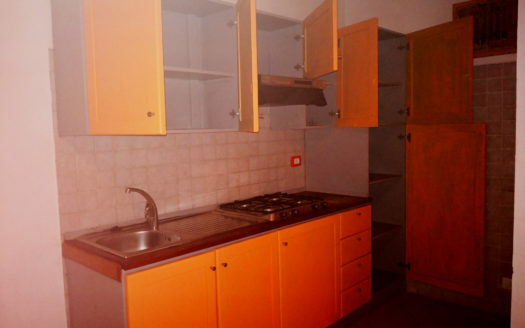 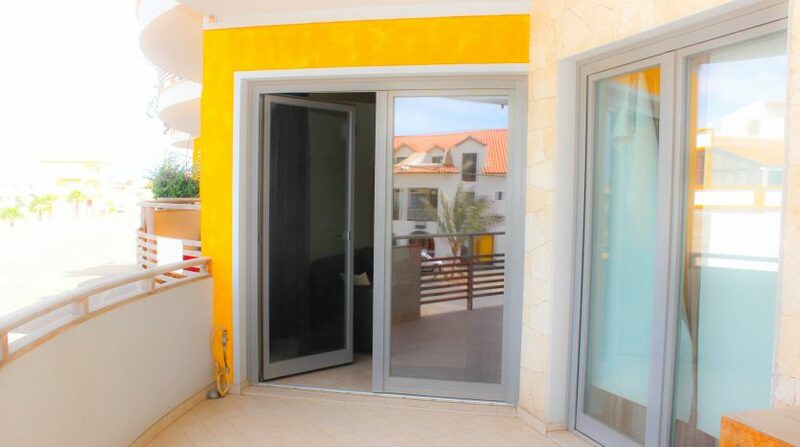 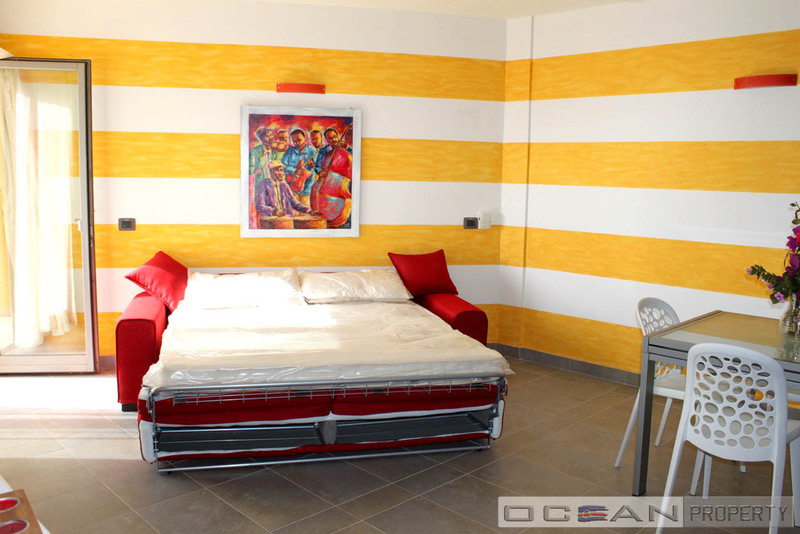 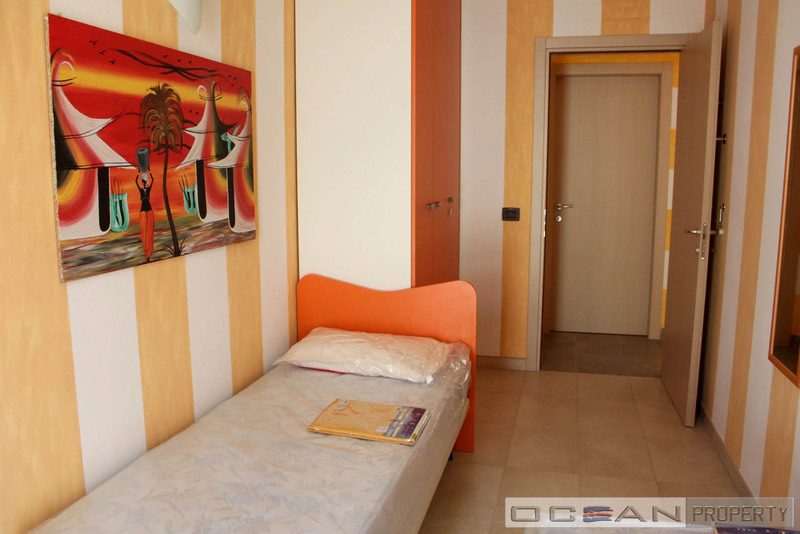 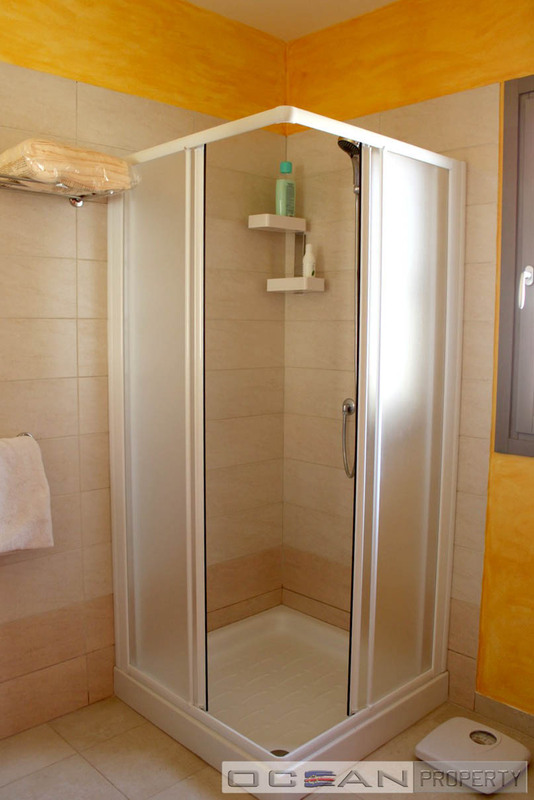 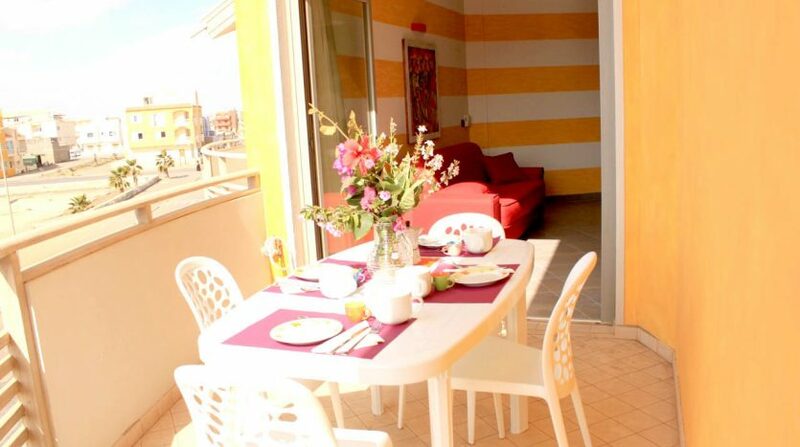 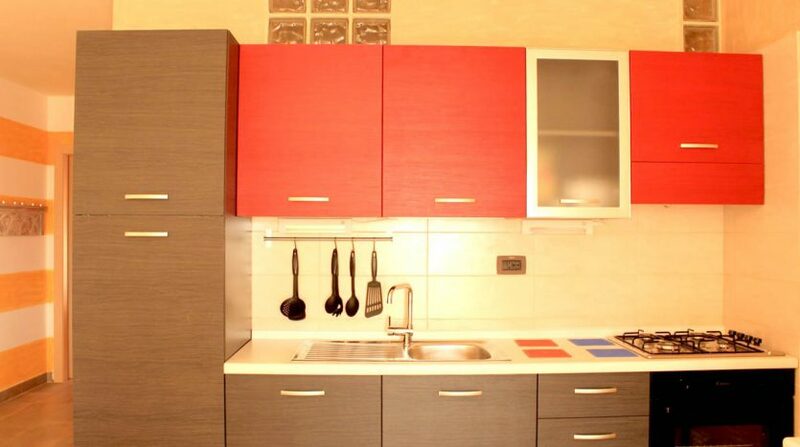 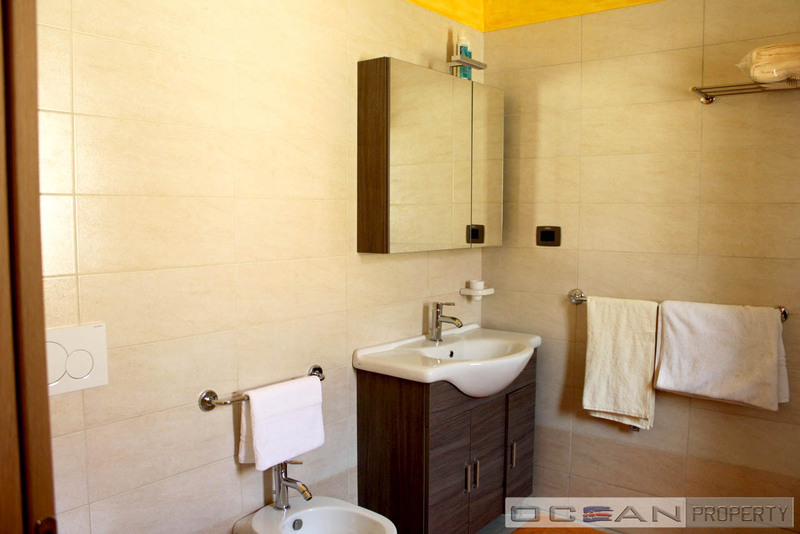 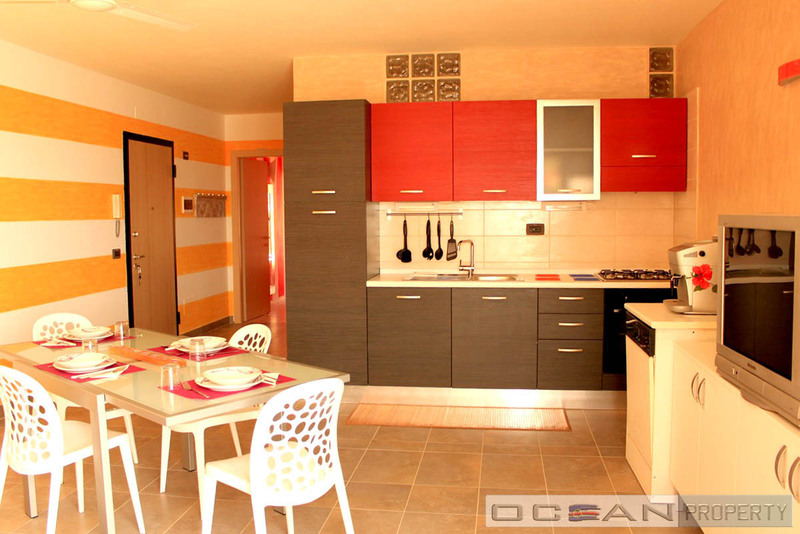 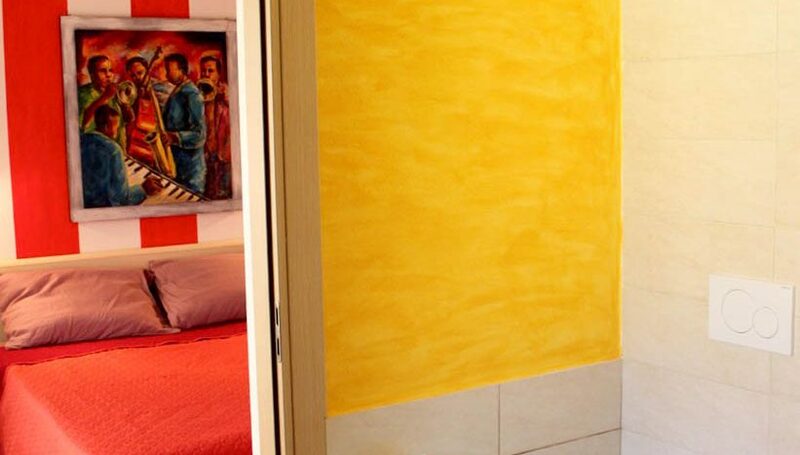 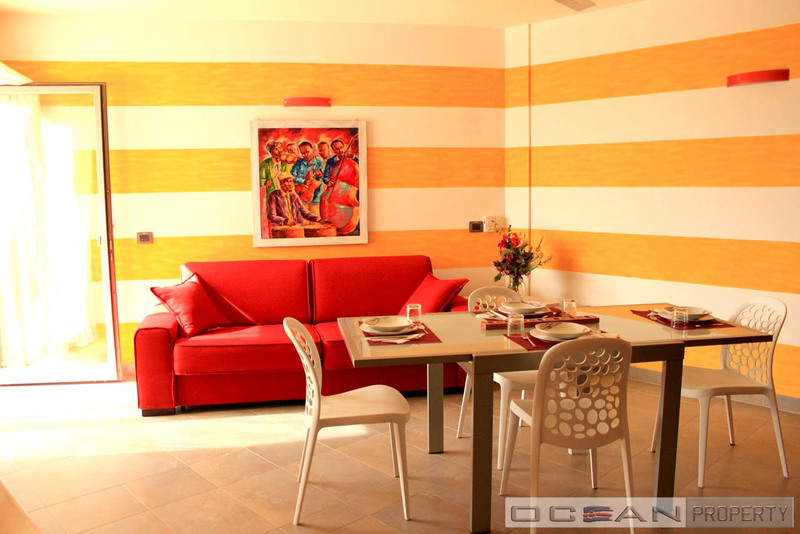 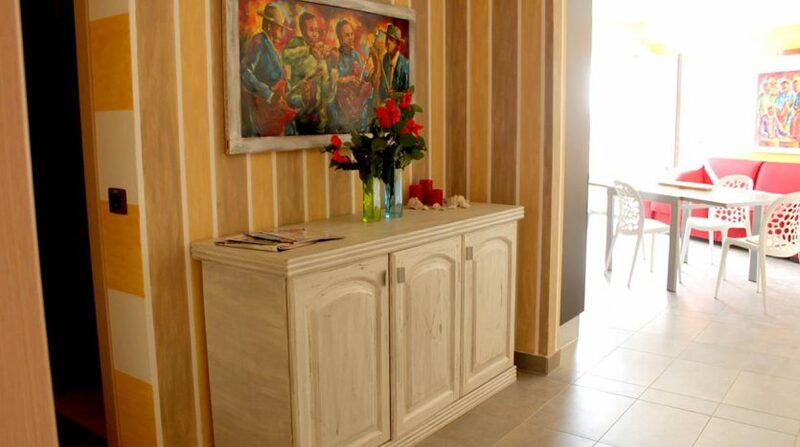 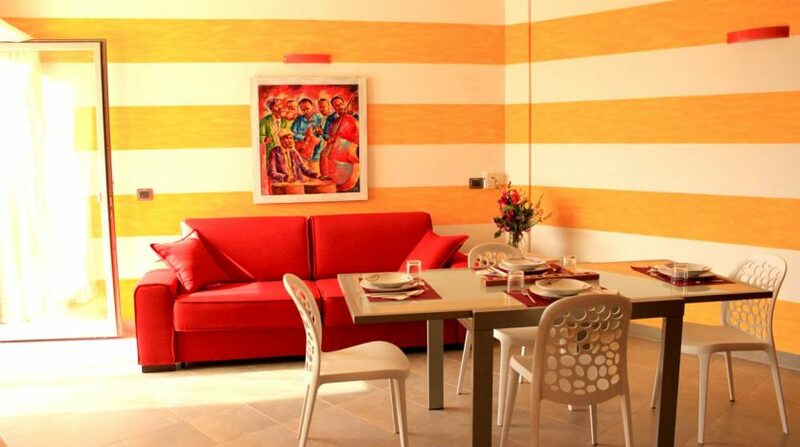 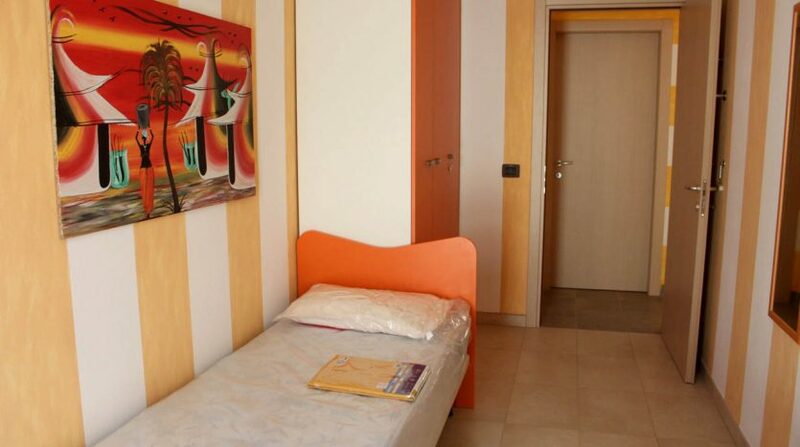 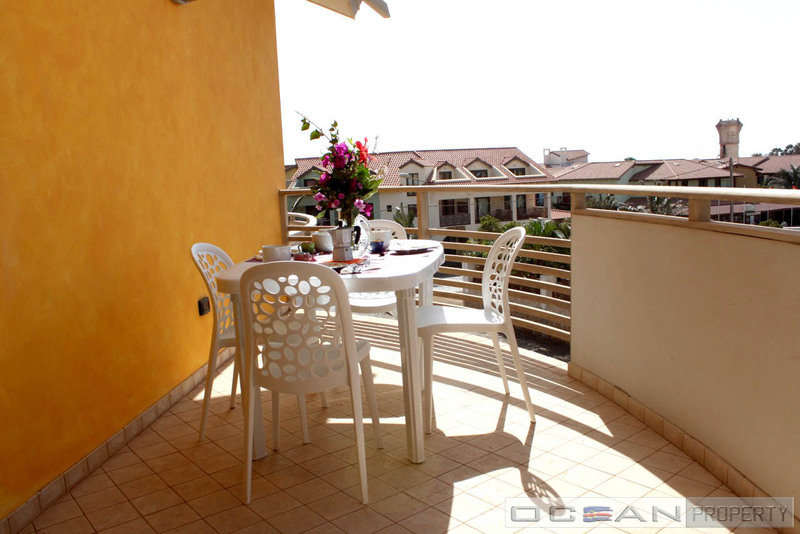 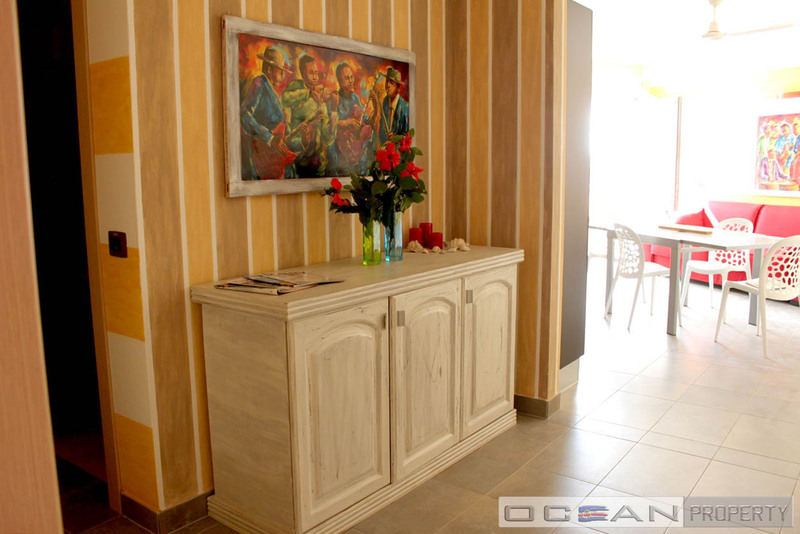 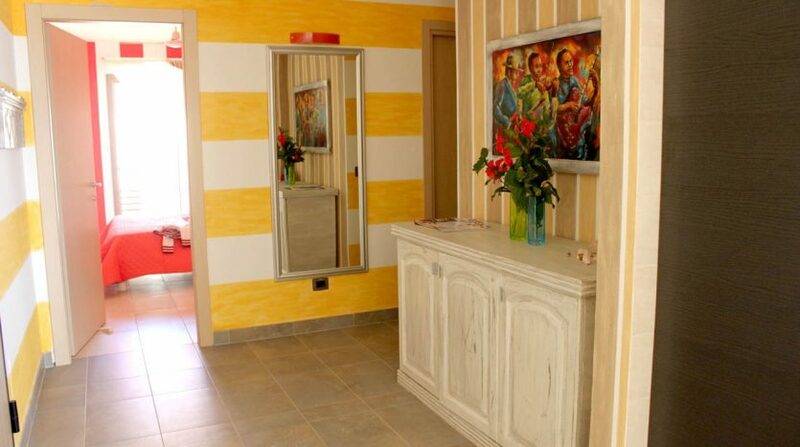 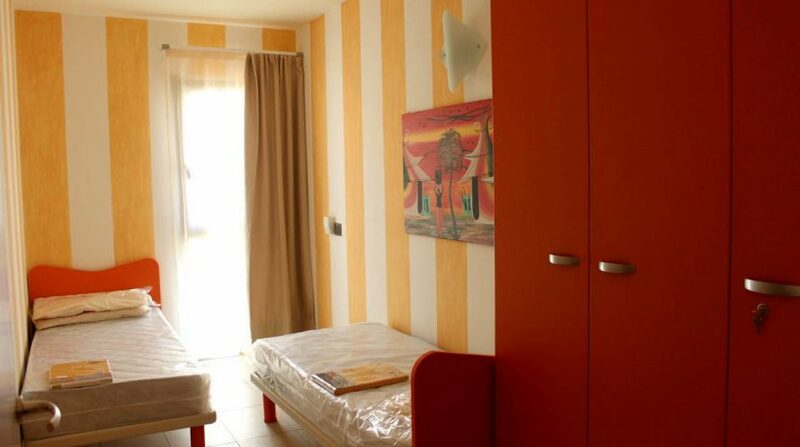 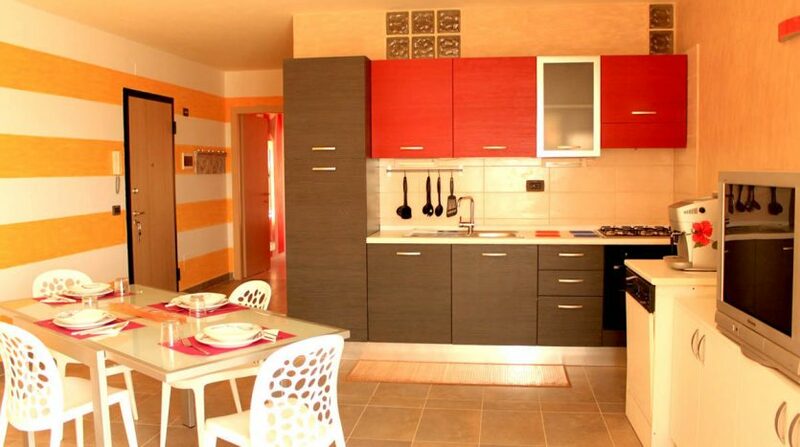 It consists of a spacious entrance with a big wardrobe, kitchenette and living room, 2 bedrooms, 2 bathrooms. 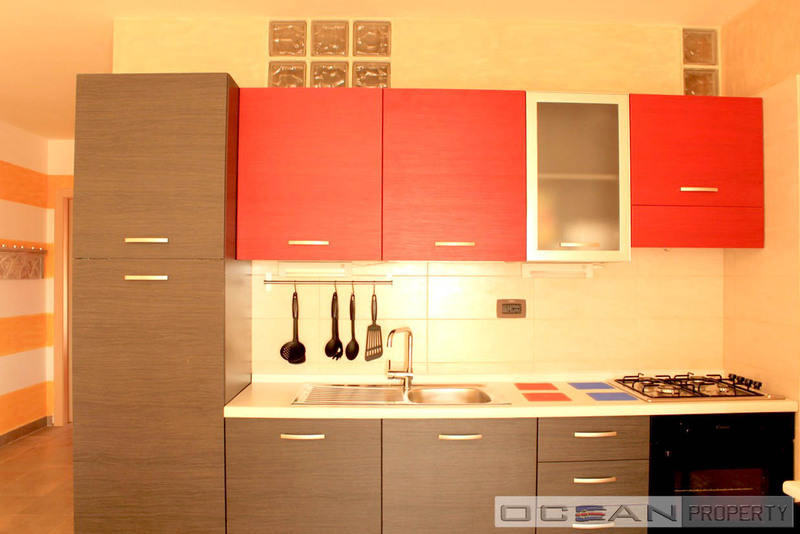 To highlight the quality of construction, the research of the details and excellents standard of furniture&equipment. 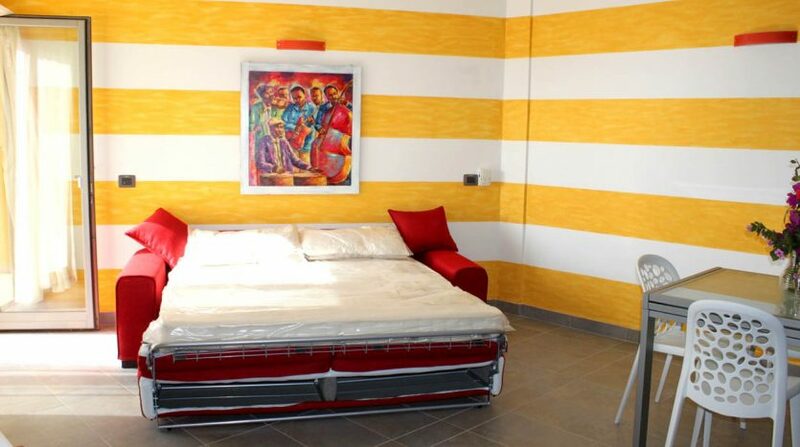 This apartment has all the comforts.